A cultural icon, the Black Madonna is a blend of the Virgin Mary and ancient mother-goddesses from Eurasian, Native American, and African cultures. She is worshipped and adored by millions of people around the world. In this examination of the dark mother archetype, Oleszkiewicz-Peralba explores the Black Madonna's functions in the varied cultures of Poland, Mexico and the American Southwest, Brazil, and Cuba. In these four geographic settings, the Black Madonna has become a symbol of national identity, resistance against oppression, and empowerment for the female population. The opening chapter considers the Black Madonna in early East-Central European popular spirituality, folklore, and symbolism. Chapter two discusses the Virgin of Guadalupe and the creation of national mestizo identity in Mexico. The third chapter follows up with a study of Afro-Indo-European syncretism involving the Black Madonna in Brazil and the Caribbean. 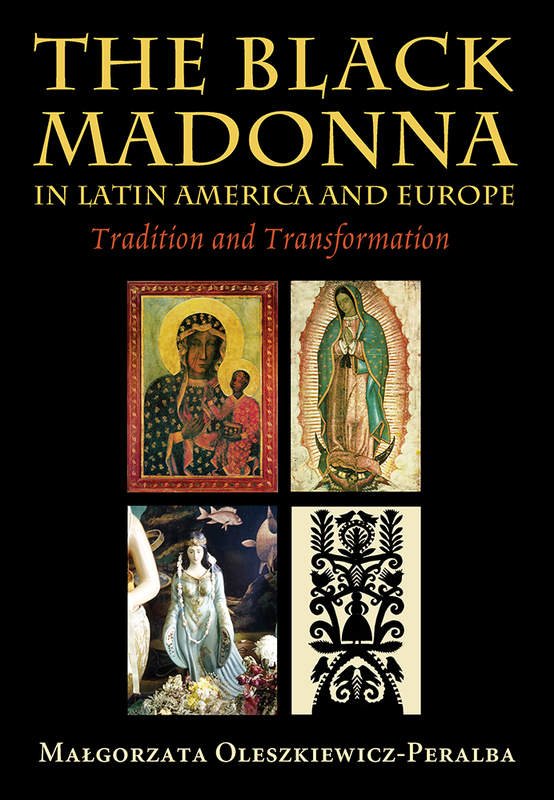 The fourth and final chapter discusses the Madonna in the form of the Virgin of Guadalupe in greater Mexico and the Latino United States. As shown in The Black Madonna in Latin America and Europe, this revered image has been a symbol of motherhood, protection, and identity in public ceremonies and private devotions, while subtly becoming a visible manifestation of the blending of cultures and religious beliefs over time and place. Malgorzata Oleszkiewicz-Peralba is associate professor of modern languages and literatures, University of Texas, San Antonio.